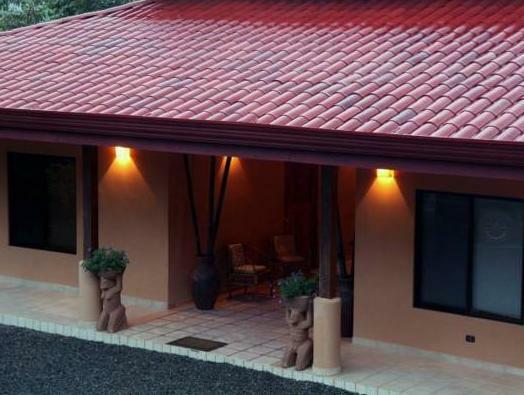 ﻿ Best Price on Villas Alturas in Dominical + Reviews! Located in the Escaleras Mountains, Villas Alturas has an outdoor pool with stunning views of Costa Rica’s Pacific Coast. Air-conditioned rooms and villas overlook the tropical gardens, mountains and ocean. 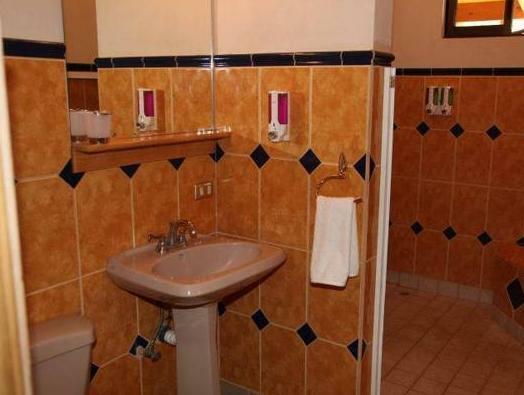 Decorated in warm colors, each bright room has tiled floors and a private bathroom. Villas offer a living room and a modern kitchenette with a hob, microwave and coffee maker. You can enjoy a free breakfast in the restaurant. The 24-hour reception includes a tour desk, where you can arrange snorkeling or diving trips, whale and dolphin-watching cruises and rainforest treks. Airport transfers can also be organized. Located just off the Costanera Highway, Villas Alturas is only a 5-minute drive from unspoiled beaches. Manuel Antonio National Park is a 35-minute drive away.